Nothing captures the spirit of the holiday season like singing carols with your family and friends. 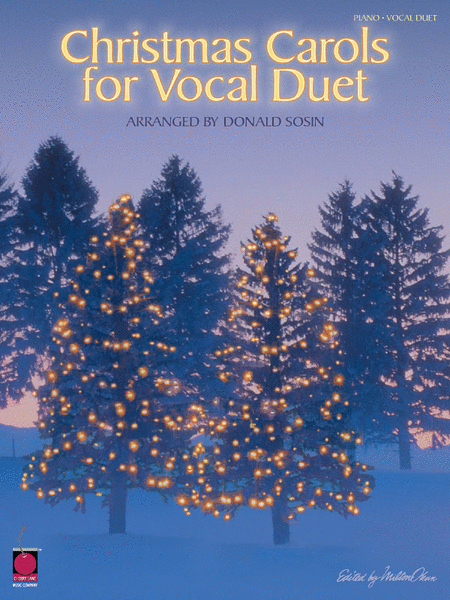 These duets are arranged for high voice/low voice combinations, so any combination of you and your friends will work. These 18 time-honored classics will provide hours of fun for your holiday vocal performances: Away in a Manger - Deck the Hall - God Rest Ye Merry, Gentlemen - It Came upon the Midnight Clear - Jingle Bells - O Christmas Tree - O Holy Night - Silent Night - We Wish You a Merry Christmas - What Child Is This? - and more.